How to go to Bromo? Mount Bromo is located in East Java, Indonesia. 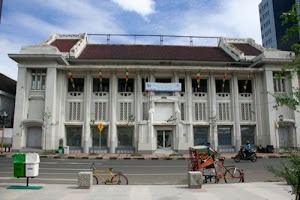 The big city in East Java is Surabaya. 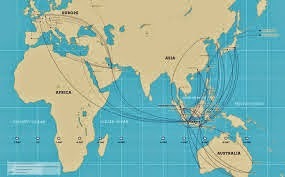 Surabaya is what will connect all the cities in the world. There are several direct flights from other countries examples from Singapore, Malaysia, Hongkong, also Netherlands and other countries. 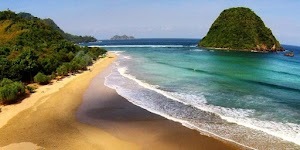 From here the tourists will begin their land trip to enjoy the nature of East Java before reaching its main destination of Bali and Lombok island. 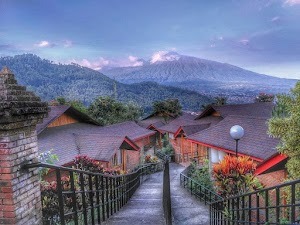 From Surabaya to reach the nearest mountain area is Batu and Malang city, can be reached by private car or intercity bus also by train. 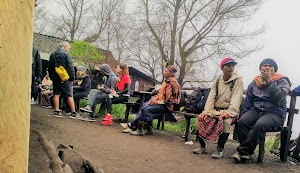 Also to visit the mountain Bromo there are three transportation options as we mentioned. From the above a little explanation we know how to go to Bromo. 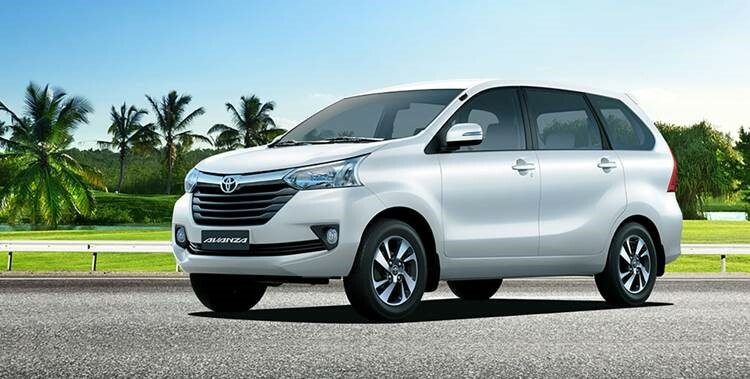 It will feel more comfortable and more time savers when the tourists use private car transportation, because it does not change and adjust the departure time and schedule according to our needs. In Surabaya airport or search by google will be a lot of services that provide cars and drivers, will be more focused and adequate if the driver is experienced and can speak English.